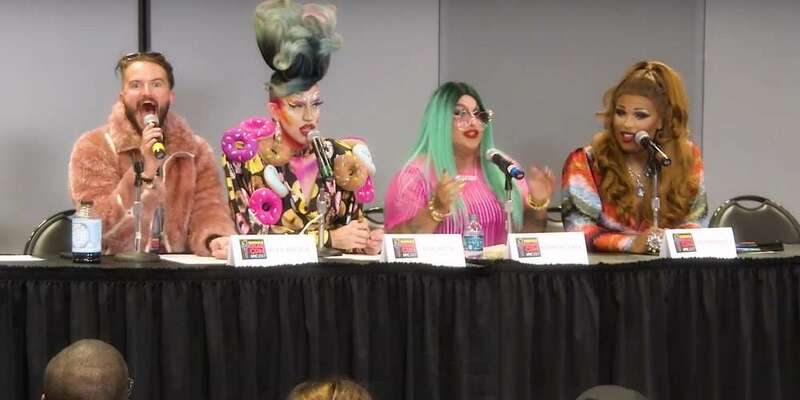 On a panel moderated by Hornet Senior Editor Alexander Kacala, New York City queens Peppermint, Acid Betty and Horrorchata dished on drag in the Big Apple at the inaugural RuPaul’s DragCon. Here are some highlights, and there’s a video you can watch below. 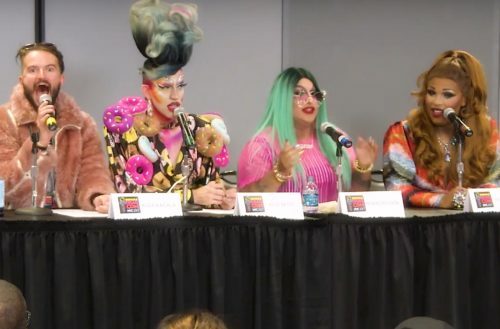 A thing about New York drag that people don’t understand that is always brought up is that the difference between New York queens and any other queen is that to do drag in New York you have to wear it fully. We don’t drive cars here, so it’s like taxis. So you have to think about that when you go to Texas or you go to New Orleans. They got cars, they’re packing over 10 costumes, they got their own like dressing room. New York gives you a spotlight, maybe. A microphone that works, maybe, you know? And you gotta look fierce, look professional and impress people that just came off a Broadway show. You know? That’s New York queens. 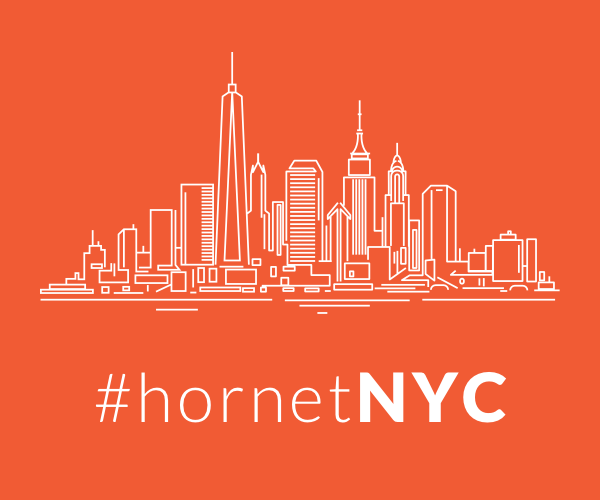 New York is, you know, a center — not the center but a center — for fashion, for theater, for business and finance, for art and culture and so, so many people are drawn to New York City like a huge magnet. And every one of those different people, they contribute to the temperature and the flavor of New York City. So anyone that’s in the city is affected by that, including drag, and then you also have the other layer of just being in a big city anyway. It’s a rat race. Like Betty was saying, there’s no dressing room, this stuff doesn’t work and you’re on your own. I think drag queens in general — we are Renaissance folks anyway. We’re our own makeup artists and hairstylists and choreographers and designers, but in New York there’s an there’s an edge to all that. So that transfers into drag, too, and I think that’s what makes New York anything — including drag queens — a little bit more multifaceted than maybe if that same person were in another city. I think Brooklyn drag is … we’re a lot hairier. I think a lot of the performers in Brooklyn drag are very experimental, they thought out their numbers and they present like it’s beauty and art. I’m not saying that in Manhattan it’s not like that. I’m just saying, we’re art girls in Brooklyn, you know? But I keep it real cute, I keep it banjee and I keep it artsy. Well, there’s probably what was going on in my head and then there’s what was going on in reality, which I think anyone can relate to obviously. But people who are have a coming-out can maybe relate to that, and it’s not just queer people. I think that everyone kind of can have a closet, anyone regardless of sexuality or gender or any of that, and so I did face what some people call micro-aggressions. So there were a lot of moments of that, and then I’d even talked on the show there was a moment where a very popular New York Queen who’s still working as a fierce diva basically asked me, “You know, are you transitioning? I support you, but you’ll never work again in the gay community. You know that?” So I kind of hid it for a while.